The first parts I ordered were the plastics. I found a very nice eBay seller; reprappt, who was kind enough as to answer all of my newbie questions even if those not relating to the parts he was selling. The full list of plastic parts needed for the i3 can be found on the RepRap wiki. Still being a bit confused over the complete material list I compared the parts I received with the list on the wiki. Still confused but it’s falling into place as the build is progressing. I’m the instructions from reprapuniverse.com. Although my setup differs somewhat the instructions are easy to follow and adapt to my build. A few of the pieces have a slight warp and some need clean up of holes and edges but all in all I’m happy with them. Warping is a common problem with certain thermoplastics. One of them being ABS which is commonly used with 3D printers. When the printing material cools it shrinks and if the material cools too quickly it leads to warping which in turn creates internal stress or tensions within the printed piece. The most common visible result of warping is corners lifting off the build surface. In order to battle warping and thus creating better build quality a heated bed can be used for slowing down the cooling of the printed piece. 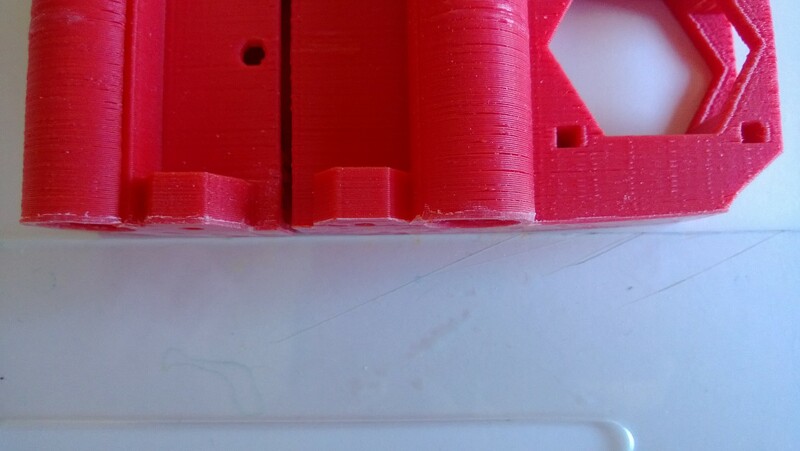 Warping can be not only ugly but also disastrous for precision parts. In my case it’s the X end idler and motor mount. The warp is obvious but the parts will work fine until I can print out replacements. Most of the parts need clean up. Usually the printing material closest to the heat bed tends to bleed some. 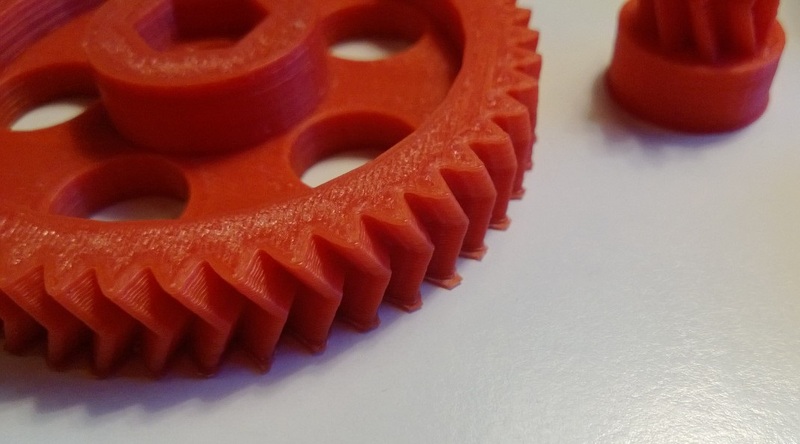 Use a fine file or sandpaper and be careful, especially with parts like the extruder gears. Also some of the holes will most likely need to be widened. Depending on the size and amount of widening needed either use a round file or a drill. Be extra careful if using a drill. The parts can easily crack if the drill bit gets stuck or angled. These are all the plastic parts I have for my build. This is the second post in the Mendel Prusa i3 printer build log. You can find all posts in the series here. I’ve been browsing around, drooling for a 3D printer for quite some time now but not really having had the budget for one combined with the print quality (or lack thereof) of earlier home/DIY 3D printers I haven’t gotten around getting one. Until now, that is. After a lot of browsing the Intertubes for information I settled for a Mendel Prusa i3 printer. 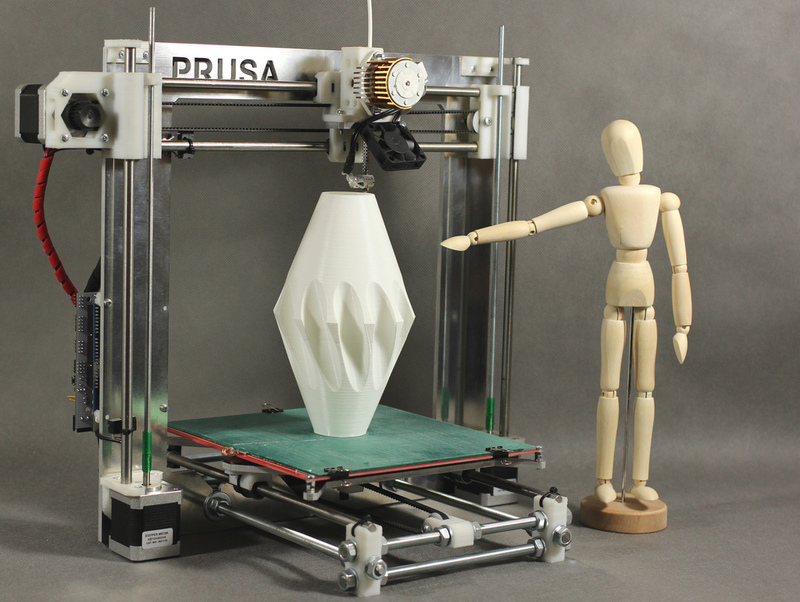 I3 stands for iteration 3 and it’s the latest design by RepRap core developer Prusajr (Jozef Prusa). 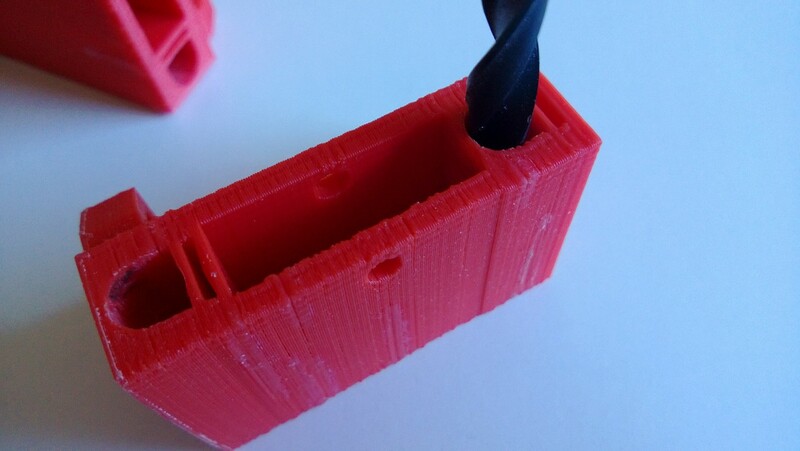 It incorporates lessons learned from the earlier two models combined with those of other modern RepRap designs. Apart form the single frame model there is also a box style frame. While the single frame model requires CNC or laser cutting for milling the pieces the box style frame is designed for easy manufacturing at home from plywood or MDF. I decided early on that I wanted to get either a kit or buy parts and assemble the unit myself. Partly because shipping would be a pain in the a** and partly because I would probably get hit by additional costs for customs and taxes. Sourcing the parts from different suppliers proved to be somewhat difficult. Not having a complete shopping list I opted for a few sets of parts; frame kit, plastics and electronics being the main three. In addition I will need a hot end and probably some other bits and pieces on the way. 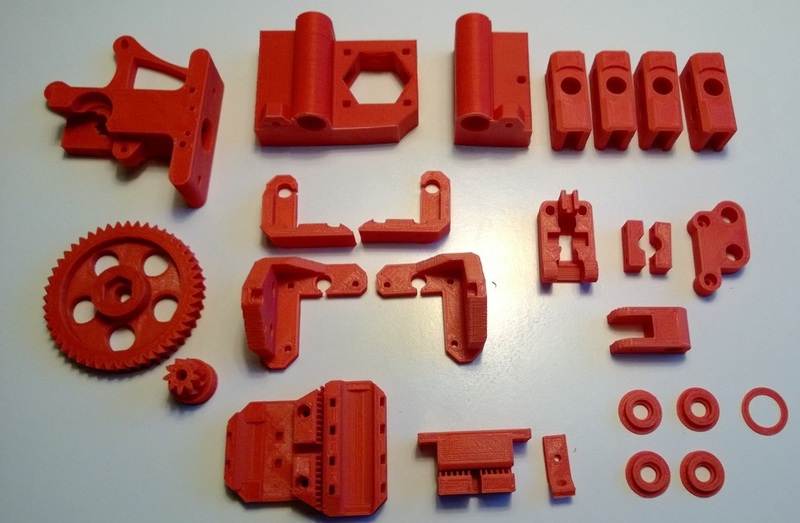 This is the first in a series of posts about assembling a Mendel Prusa i3 printer.